Anna St Louis makes music that feels so intimate that you believe you’re being pulled in to listen to a secret conversation. 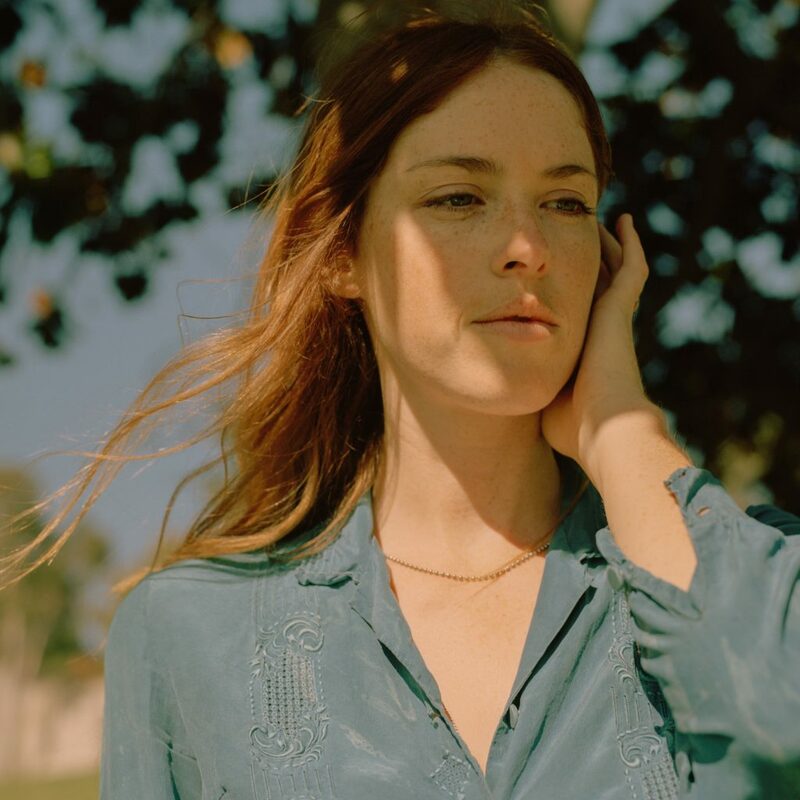 The California singer-songwriter’s first album, If Only There Was a River (produced by her friend Kevin Morby) is exquisite, stark but beautiful, as only the most vital elements were used to create something that creaks with restraint and loneliness. After experimenting with ghostly folk and desolate electronica, the record is the sound of an artist who has found her own unique voice and sound – it’s folk music but with hints of country twang, blues, and modern, atmospheric layering.